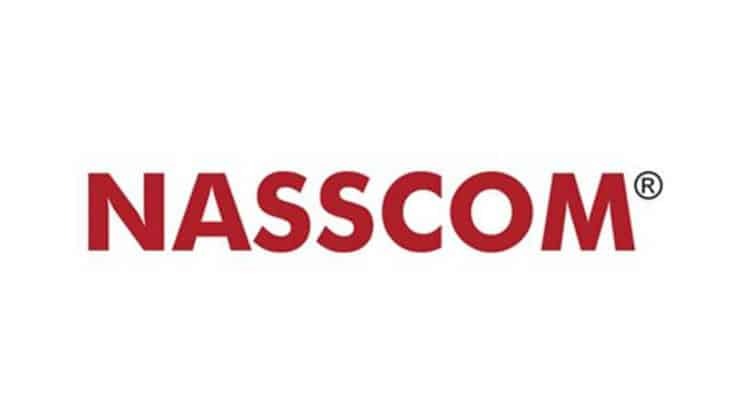 As digital takes the centre-stage and big-data acts as the primary catalyst for AI development globally, the National Association of Software and Services Companies (NASSCOM) today inaugurated the 6th edition of its Big Data and Analytics Summit in Bangalore. Themed ‘Democratising AI’, the two-day event hosted leaders conferring to the inexorable shift from being an industry-wide disruptor to business-as-usual witnessed by India Inc. Bringing some of the finest minds in the Indian big data and analytics industry together, the Summit will host a series of panel discussions, fireside chats, and workshops, experts from across the globe to discuss the integration of newer technologies like Artificial Intelligence, Machine Learning, Design Thinking into business models by envisioning and identifying the potential use cases.